Nashville, Tennessee, isn’t the first place that would naturally pop into your mind when thinking of a poker hub, but for one special night in a couple weeks time, it’ll become the epicenter of some great poker action. 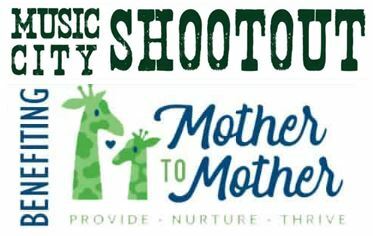 The Music City Shootout is charity poker tournament scheduled to take place on Friday October 19 to benefit a local non-profit organization called Mother to Mother (MTM) which, for almost 15 years, has provided diapers, clothing, formula, cribs, and other essential baby items to the underprivileged. 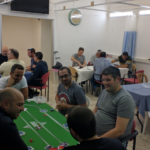 Hundreds of players are expected to attend the event, which features a buy-in/donation of $300, with the winner receiving a grand prize of a seat at the 2019 $10,000 buy-in World Series of Poker Main Event in Las Vegas. 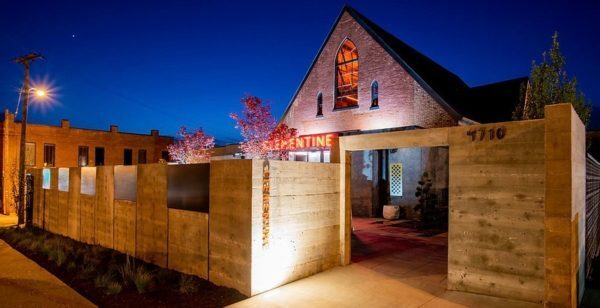 Doors open at 5:30pm with the poker festivities getting underway at 6pm at Clementine Hall, a beautiful venue located in Nashville’s Sylvan-Charlotte district. Beyond the poker, attendees will be treated to hors d’oeuvres, an open bar, and a sumptuous dinner. They’ll also be able to place bids for some fantastic items being offered via silent auction, which include stays at luxury boutique hotels, fine art, dinners at upscale restaurants, a VIP behind-the-scenes tour of the Nashville Zoo, and much more. 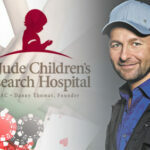 A number of great organizations have stepped up to help sponsor the event, including the world’s largest poker site, PokerStars, among others. Players at the event will also have the opportunity to score some great poker swag items donated courtesy of CardsChat, FlopTheWorld, Faded Spade Playing Cards, RunGoodGear, and D&B Poker. 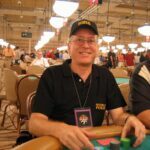 Confirmed attendees whose names will surely resonate with poker fans include Chris Moorman, the world’s most successful online poker player, and 2004 World Series of Poker Main Event Champion Greg Raymer. 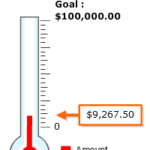 Just two weeks out, seats are still available to play in the Music City Shootout, with your $300 buy-in of course being a tax-deductible donation. 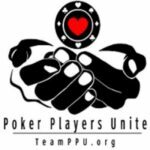 For those who don’t wish to play, but still want to meet and mingle with poker celebrities and enjoy the festivities, $125 Attendee tickets are available for purchase as well. 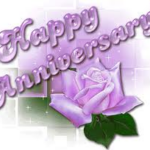 Founded by Janie Busbee in 2004, Mother to Mother is a 501(c3) charitable organization that works together with a network of social service agencies, hospitals, and nurses to provides critical health, safety and wellness items for babies and children from needy families. Since its inception, the nonprofit has served almost 100,000 children in the greater Nashville area, distributing almost half a million clothing items, 2.5 million diapers, and giving out thousands upon thousands of car seats, cribs, strollers, backpacks, books, and other children’s necessities. You can learn more about this great organization and the important work they do by watching the short video below.